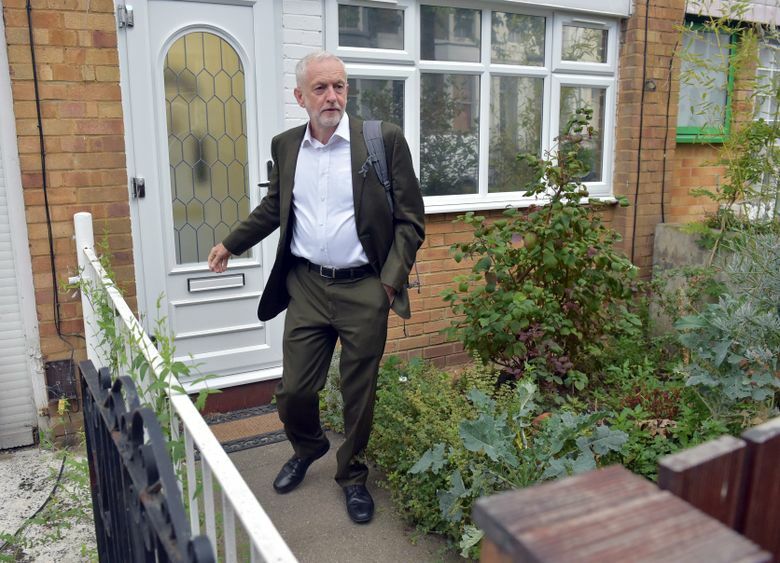 LONDON (AP) — Britain’s main opposition Labour Party on Tuesday adopted an internationally recognized definition of anti-Semitism, an about-face aimed at defusing a crisis that has alarmed U.K. Jews and divided party ranks. After a meeting lasting several hours, Labour’s National Executive Committee backed a definition approved by the International Holocaust Remembrance Alliance. Earlier this year, the party adopted a more limited definition, omitting some of the alliance’s language around criticism of Israel. 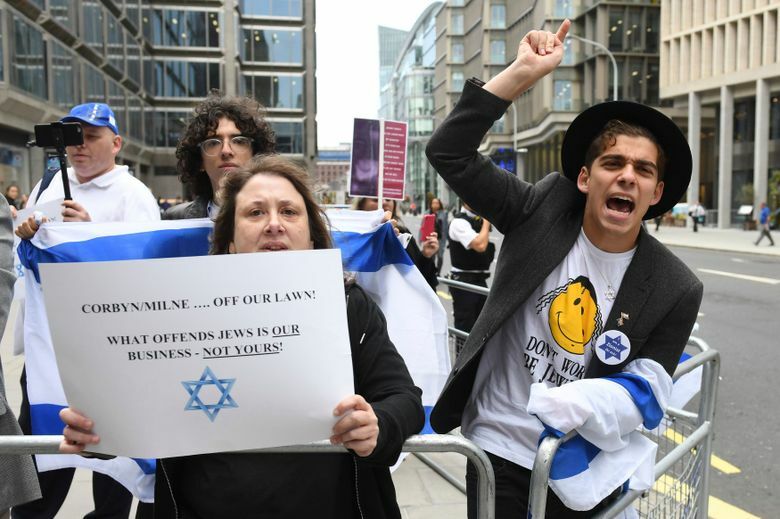 The alliance’s definition, for example, says it is anti-Semitic to compare contemporary Israeli policies to the policies of the Nazis. The original Labour definition left that out, but it has now been included. 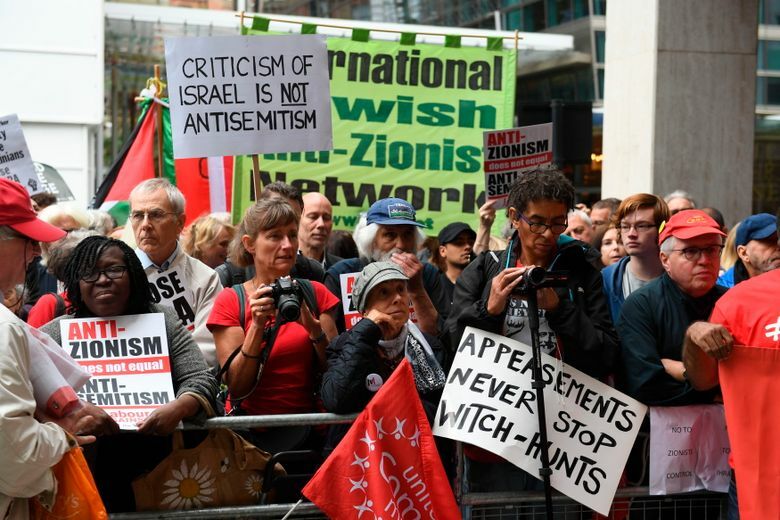 Labour’s reluctance to adopt the entire definition renewed claims that the left-of-center party has become hostile to Jews under leader Jeremy Corbyn, a longtime supporter of the Palestinians. 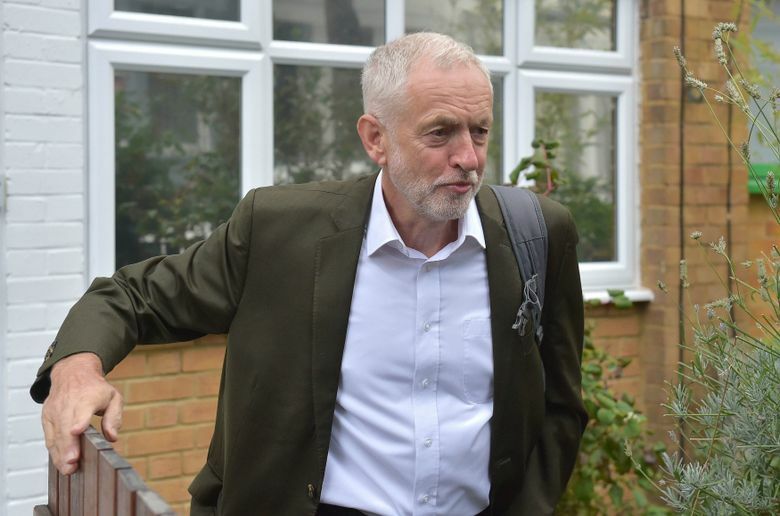 Corbyn supporters accuse political opponents and right-wing media outlets of misrepresenting the leader’s views. Some also say accepting the alliance definition could quash legitimate criticism of Israel. The European Jewish Council “cautiously” welcomed Labour’s change of policy but said it was “deeply regrettable” it had taken so long. 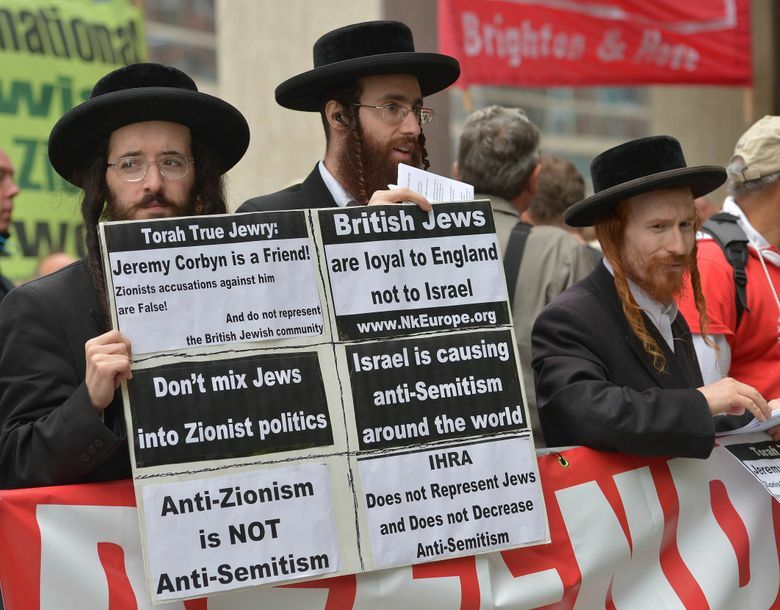 “It starts by adopting the full definition and we can go out and reassure people and work in partnership with the Jewish community to tackle anti-Semitism very, very quickly and very, very decisively, and make the bigger case that Jewish people are welcome in the democracy of the Labour Party,” he told the BBC.